Our experienced designers have had advanced training from artists both nationally and internationally. Our goal is to help you find “the look” that reflects your individual personality and life-style. We invite you to schedule for a free consultation to share with you “OPTIONS” that suit you best. 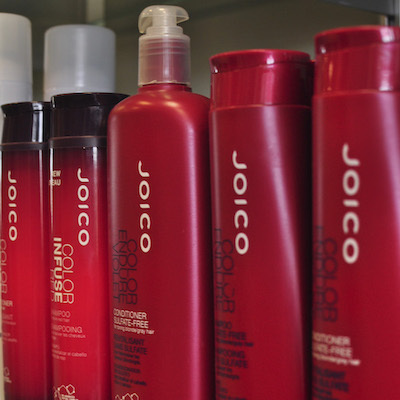 We customize individual color, including: corrective, dimensional and foiling techniques. 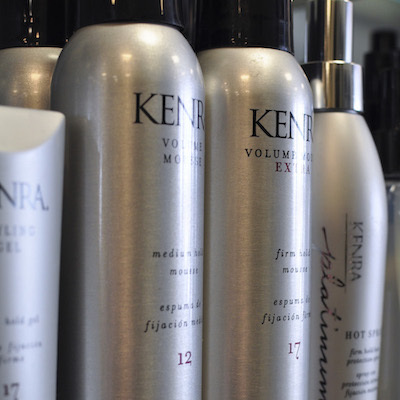 We also specialize in precision and texturized cutting, conditioning treatments and natural-looking perm designs. 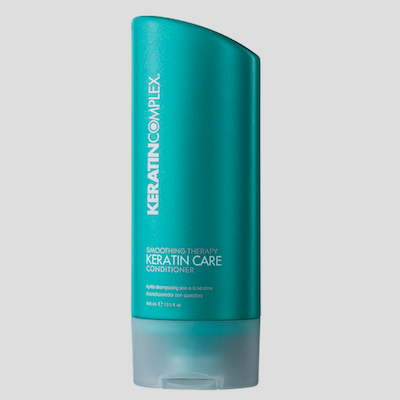 Click here to learn more about our Keratin Complex Smoothing Therapy treatment. 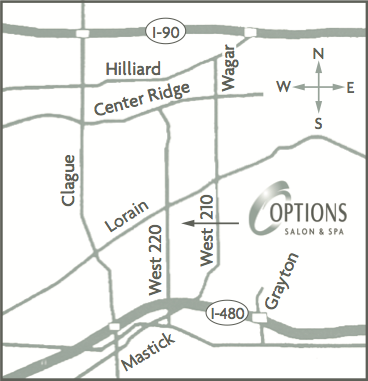 Options Salon & Spa offers a variety of treatments for your hands and feet to keep them feeling and looking their best. MANICURE This treatment begins with shaping the nails and caring for your cuticles. You then choose from a variety of scented sugar scrubs and lotions to enhance and personalize your manicure. Relax while your technician exfoliates your skin and wraps your hands in warm towels. The service ends with a hydrating massage, and polish or buff. EXPRESS MANICURE A great maintenance service that can save you time and money. This service includes sanitizing, shaping, cuticle care, and polish or buff for a shiny natural look. SHELLAC MANICURE A “dry” manicure that includes nail maintenance, cuticle care, and the Shellac polish application. 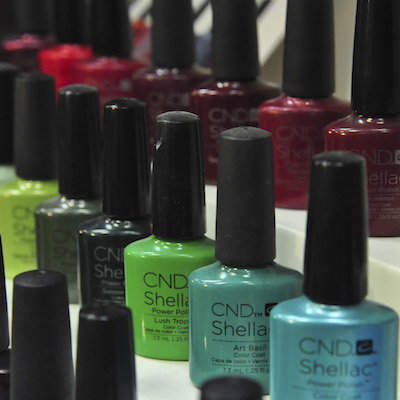 Shellac is a soak-off gel that provides up to a 14-day wear, zero dry time, and a mirror finish. SPA SHELLAC MANICURE A “dry” manicure that includes nail maintenance, cuticle care, Shellac polish application, sugar scrub exfoliation, and luxurious hand massage. Shellac is a soak-off gel that provides up to a 14-day wear, zero dry time, and a mirror finish. FRENCH MANICURE OR PEDICURE A polish technique that can be added to any manicure or pedicure. The tip of each nail is painted white and overlaid with a sheer polish of your choice. Popular for brides, special occasions, or everyday for a classy and sophisticated look. PEDICURE Relax in our state-of-the-art heated massaging chair as your feet are immersed into a foot bath. 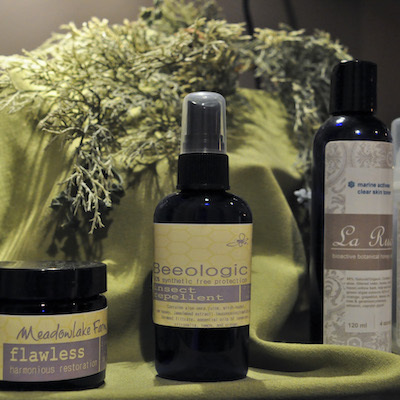 You then choose from a variety of scented sugar scrubs and lotions to enhance and personalize your pedicure. Your service will include: sanitizing, soaking, shaping, cuticle care, exfoliating, luxurious massage, and polish or buff. PETITE PEDICURE A great maintenance service that can save you time and money. 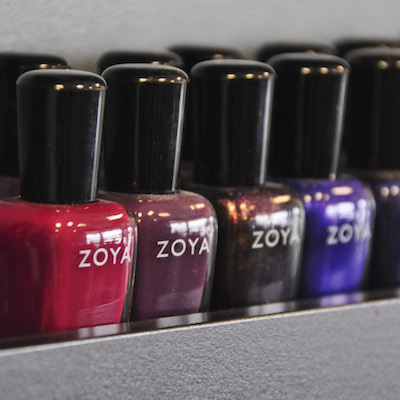 This service includes sanitizing, soaking, shaping, cuticle care, light massage, and polish or buff. PARAFFIN TREATMENT A moisturizing wax treatment that wraps your hands and feet in a cocoon of warmth, leaving your skin feeling rejuvenated, supple, and smooth. This healing treatment is excellent for soothing dry skin, repairing cracked skin, and moisturizing your hands and feet. Perfect addition to a manicure or pedicure. ARTIFICIAL NAIL ENHANCEMENTS Our experienced nail technicians use acrylic to artistically create a desired shape and length of your nails. Perfect for special occasions or every day. ARTIFICIAL PINK AND WHITE NAIL ENHANCEMENTS Pink and white acrylic is used to give the desired shape and length, and create a french polish look. OVERLAYS Strengthen your natural nails with a thin layer of acrylic. This service does not increase the length of your nails. FILLS The maintenance of your artificial nail enhancements. ARTIFICIAL/NATURAL TRANSITION A customized process designed to take an artificial nail client to natural, healthy, beautiful nails. NAIL ENHANCEMENT REMOVAL Removal of your artificial nails followed by a manicure. NAIL ART Choose from one of our designs, or consult with a nail technician on creating a customized design. 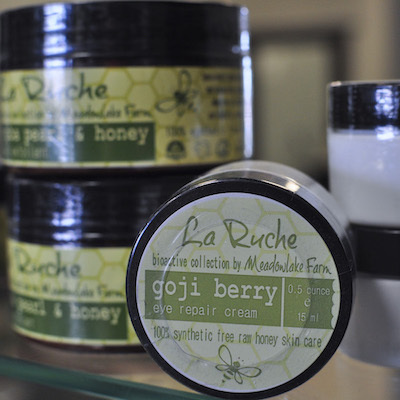 Options Salon & Spa offers a exclusive line of La Ruche bioactive botanical honey skin care products. 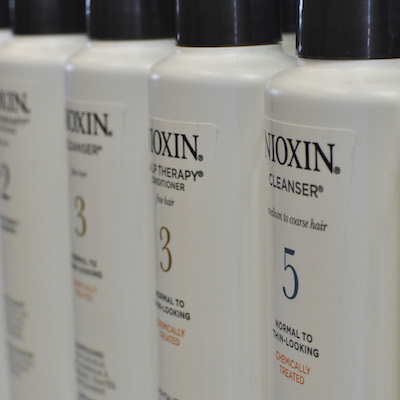 Ask us for help in choosing the best products for you. SIGNATURE FACIAL Lie back and relax while our licensed estheticians choose the perfect products to customize a facial just for you! 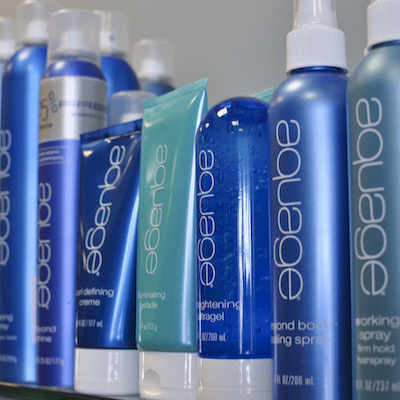 Enjoy a deep cleansing, exfoliation, steam treatment, and mask that is enhanced with a foot, hand, and arm massage. A face, neck, and shoulder massage makes this a complete service to leave your skin looking and feeling refreshed and rejuvenated. Extractions available upon request. This facial lasts 50 minutes. PETITE FACIAL A great maintenance service that includes cleansing, exfoliating, and hydrating the skin. Our estheticians personalize this facial for your specific skin care needs, and includes a mask or a face, neck and shoulder massage. This facial lasts 20 minutes. FRENCH HIBISCUS FACIAL Anti aging, antioxidants prevents degeneration and maintains the skins elasticity. ‘TIMELESS AGE-CORRECTING FACIAL Encourages new production of collagen cells, cell rejuvenation and increases firmness, brightness while decreasing the appearance of fine wrinkles. BY THE BEAUTIFUL SEA FACIAL TREATMENT Encourages relaxation and enhances beauty. Marine actives is the key to this cell rejuvenating facial treatment. Perfect for anyone with psoriasis. TROUBLED SKIN FACIAL Raw honey, blend of restoring herbs, botanical and French clay are blended in a time-honored way to encourage a more healthy appearance. CHAIR MASSAGE A great introduction to massage therapy, or perfect for someone who wants to quickly de-stress. While staying fully clothed, you will be seated in a special chair designed for massage therapy. Specific areas such as the back, neck, and shoulders are focal points for this type of massage. $1.00 per minute. RELAXATION MASSAGE Take a break from your hectic lifestyle and pamper yourself, while one of our Massage Therapists melts your cares away! This smooth and gentle style of massage is used to provide overall relaxation, and for minor relief of muscle pain. You will leave the spa feeling relaxed, de-stressed, and floating. DEEP TISSUE /SPORT MASSAGE If your lifestyle involves sports, you suffer from chronic pain, or are deeply stressed, this is the massage for you. Your Massage Therapist uses a deeper pressure to relieve muscle tension and knots, while targeting specific problem areas for a therapeutic experience. EUROPEAN HOT STONE THERAPY European Stone therapy incorporates heated stones into the massage providing a concentrated, continuous, and natural therapy. This massage increases relief to muscles and improves detoxification. European Stone Therapy transforms massage therapy beyond the expected. FOOT REFLEXOLOGY The entire body is mapped out onto the feet, and trigger points are used to stimulate different areas of the body providing complete relaxation. So sit back, relax, and enjoy this therapeutic foot massage. PREGNANCY MASSAGE A specialized massage given to the expectant mother after her first trimester. This type of massage is performed by a trained therapist resulting in an overall relaxing experience. Waxing is a system that removes unwanted hair. Repeated procedures leave skin smooth and diminish new growth. Common areas…full leg, lower leg, bikini, arm, back, under arm, lip, eyebrow and chin. We also offer modified bikini wax and Brazilian waxing as well. BIKINI WAX The hair where a bathing suit/underwear ends is removed. MODIFIED BIKINI The hair from top, sides, inner thigh and outer buttocks is removed. BRAZILIAN BIKINI All hair is removed, including the buttocks hair. A small strip left in the front is optional. Options Salon & Spa is proud to offer the TAN with KARE spray tanning system. Our Certified Tanning Specialists can create that perfect sun-kissed look using this botanical spray tan. Your tan will be customized as light or as dark as you want, and gives the skin a natural looking tan that is not orange or streaky. This is a healthy alternative to tanning that will last 1-2 weeks depending on the individual and at-home care.